This post was sponsored by Minted. All thoughts and opinions are my own. Sending Christmas cards? Read how easy it can be this year! With the majority of our family living out of state, Christmas cards are a special tradition for me. I love being able to send them out as a small way to connect with family across the miles. This year, we are using Minted for our holiday cards. Getting your cards ready is a great task to check off in November. This year, I am all about preparing and being wise with my time. Ready to join me in checking off the Christmas cards? Let’s get started! 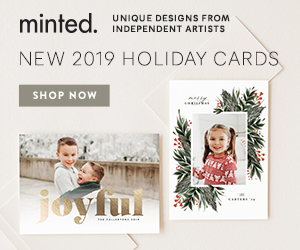 First, head to Minted because they are having some amazing sales on Christmas and holiday cards. I love Minted because of the large variety of cars they provide. Their paper is high quality and you can get what fits you best. 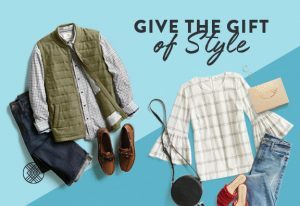 Next, have Minted styling service help you for free! Yes, this is for all of my fellow indecisive friends out there! Text your photo to 415-915-CARD (2273) and then a Minted stylist will text you back 5 holiday card designs. I love this fun option because it helps with pairing down all of the amazing options to just a handful. Now that the card is ready, you have one more step! 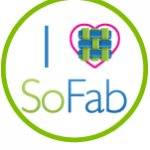 Upload your contacts into your Minted address book. This allows you to receive FREE custom printed envelopes styled to match your cards. I do not know about you, but this pretty much sold me because I am not a fan of writing out all of the addresses! 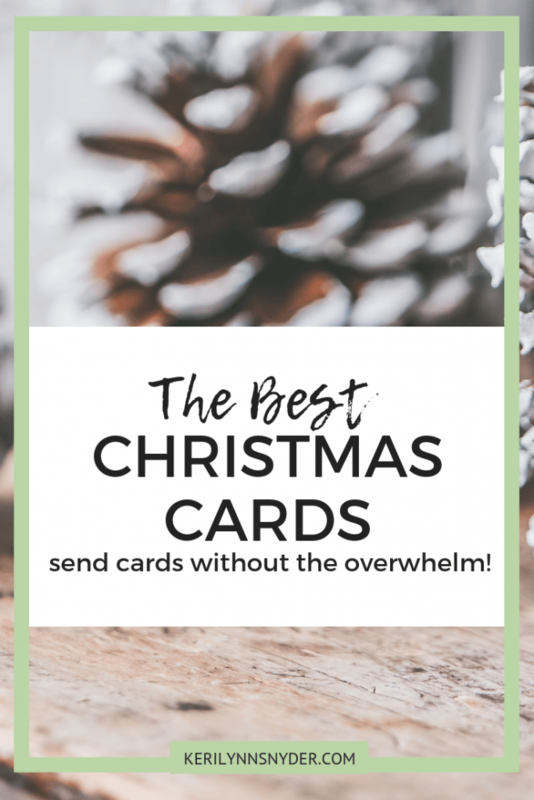 This one factor pretty much sells me on using Minted for Christmas cards! See how easy Christmas cards can be this year? If you are a fan of them like me, head to Minted today and get started without all of the stress and overwhelm!